Initial Coin Offerings raised over 875.34 million U.S. dollars in the United States for cryptocurrency projects. In fact, many of them were quite successful too. So, it is clear that this new fundraising model has become an insanely popular way for startups, businesses and enterprises to raise the much needed early seed capital. Blockchain technology, liquidity, lessened regulation and crowd mentality have come together in an ideal storm for startups looking for a quick capital. However, Initial Coin Offerings are not for everyone. Fraudsters these days are leveraging the crypto craze, but there are obviously some more legitimate reasons that make ICO not the ideal choice for a firm’s fundraising strategy. Now, what can traditional companies learn from this trend? Is it possible to take positive attributes of the Initial Coin Offering like liquidity and transparency and layer them with tried and true methods of traditional fundraising? 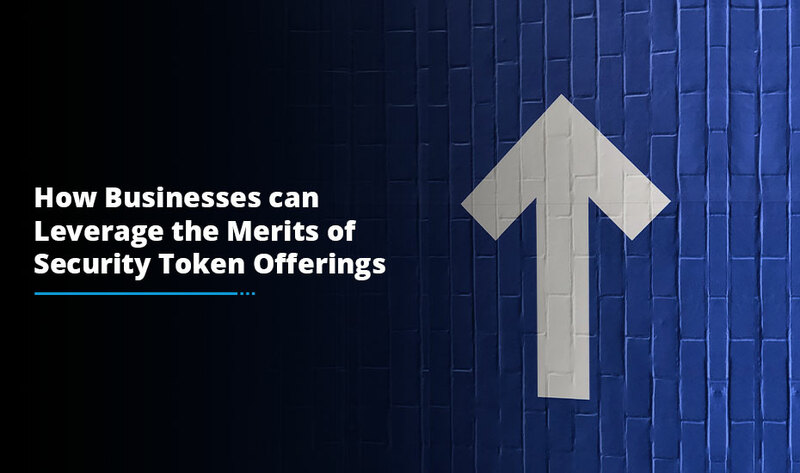 To build a product, startups and small businesses are using Initial Coin Offering as a substitute for equity which usually comes from angel investors and venture capital companies. On the other hand, fintech companies including venture capital firms and hedge funds are not making a product but can use Blockchain based tokens in order to make their finance offerings accessible at a global level. Very few small businesses that are planning to launch an ICO have a running business model, revenues or substantial traction. If you invest in an ICO, you should believe in your product idea, concept, team and product potential. Security Token Offerings (STOs) are backed by a powerful business model. Venture capitalists have a proven way to make money. They generate capital from their investors and invest money in strategically-chosen corporations, hold the shares until the underlying companies are worth significant value and ultimately sell the shares at the highest price. After this, earnings are then disbursed to the limited partners, the same goes for hedge funds. Businesses and companies use Initial Coin Offerings to cover their costs. ICO capital pays for rent, team, agencies and other operational outlays. STOs are designed to pull together capital for the purpose of investment. Security Token Offering capital enhances the value of an underlying portfolio that can pay back profits to investors. On the other hand, with an Initial Coin Offering, a promoter hopes that the product idea takes off but also that the coin will be exchangeable for a quick profit based on the coin demand. This fast sell-off on the secondary market is just more rage. This is a completely different strategy from venture capital-backed token where the underlying investments are a big focus of profit. Initial Coin Offerings (ICOs) is a crowd investment, a successor to platforms like Kickstarter, Indiegogo, Companisto or Seedmatch. Plenty of backers make small contributions which are usually less than 1.000 € per individual that adds up to significant total because of sheer masses. Security Token Offerings (STOs) aims toward professional investors which often need a minimum investment of 50k € or 200k €. Consequently, the company’s focus is on the advantages of the fund. 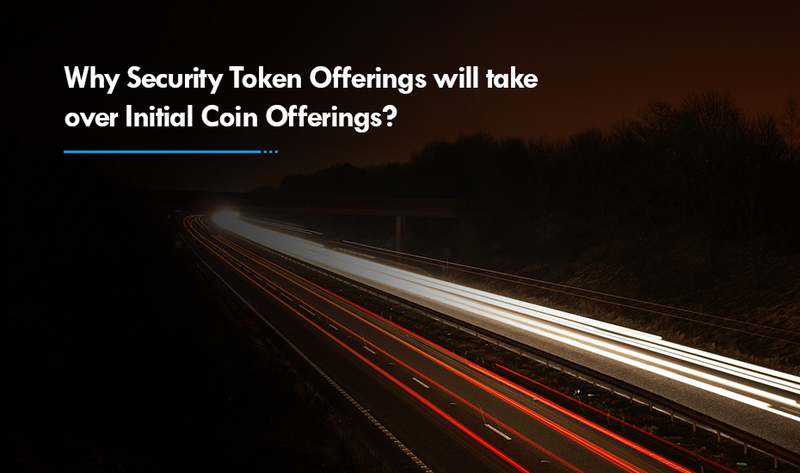 A Security Token Offering is a blockchain-based financial offering with increased transparency for those who are aware of downside risks. Mostly, ICOs act in a legal grey zone. Several teams set up a tax-favored foundation in Singapore to launch the token then transfer investment money back to Europe or the U.S. At times, there is a rest stop in the Caymans for less transparency. At present, China and the USA are the only countries in the whole world actively regulating ICOs. Whereas, Security Token Offerings are regulated and controlled already. In venture capital, we have current standards for consumer protection, anti-money laundering, data security and investment criteria. 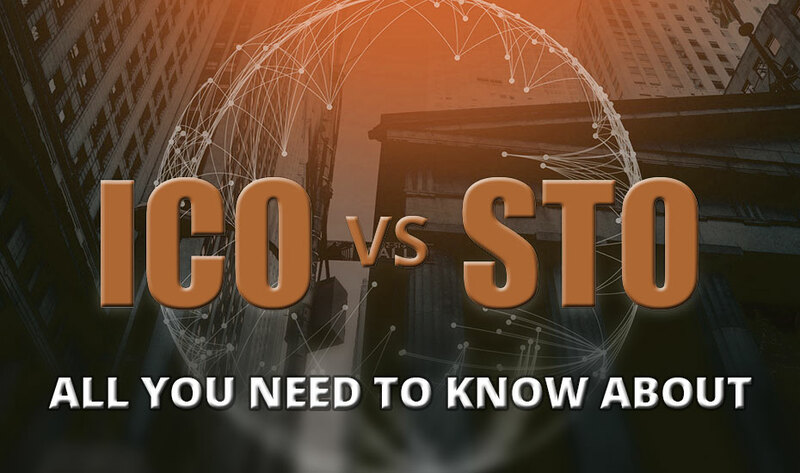 What is right – ICO or STO? Indeed, ICOs are for those who believe in the mission of their product and are willing to lose their complete investment to support that business vision. Overall, Initial Coin Offerings makes a fantastic choice for those who seek the thrill and adventure. 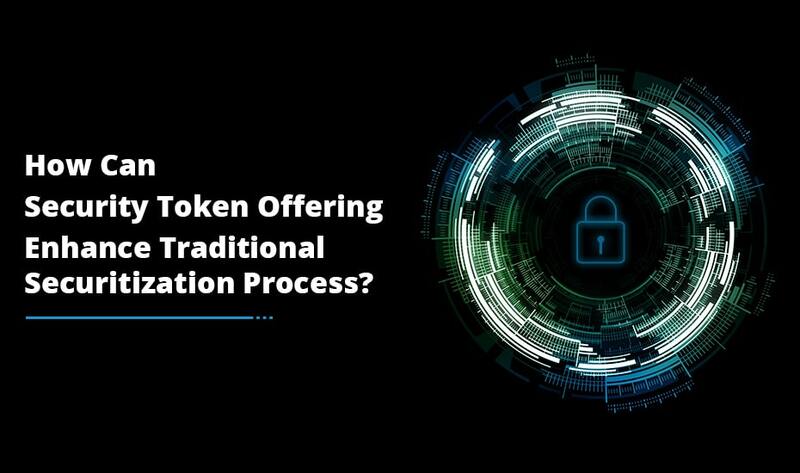 Security Token Offerings are fully regulated so they assure the security element and provide more stable returns. Be it ICO development or STO development, Antier is on a spree to help startups and blockchain enthusiasts who wish to step into the crypto world by launching a utility or security token in the cryptocurrency market.